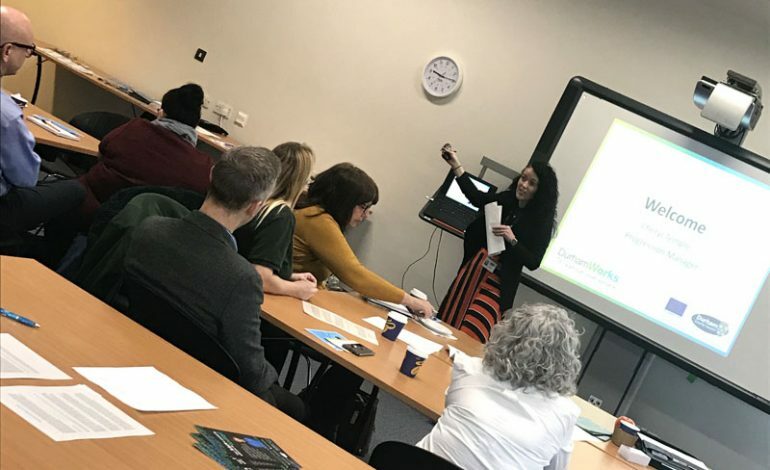 The event, which was held at The Workplace on Aycliffe Business Park during Autism Awareness Week, invited employers and Post-16 further education providers from across County Durham to learn about the advantages of recruiting young people and adults with autism. Speakers included businesses, who shared their experiences of working with employees with autism, and organisations who offer support and funding for employers to take on staff with autism. It is known that only 15% of adults with autism in the UK are in full time employment. The event was organised by DurhamWorks with the aim of improving the figure across County Durham. DurhamWorks is a partnership between Durham County Council and eight organisations working together to support 16 to 24-year-olds in County Durham, who are not in education, employment, or training. The programme’s partners work closely with employers throughout the county to raise awareness and confidence in recruiting young people with autism. 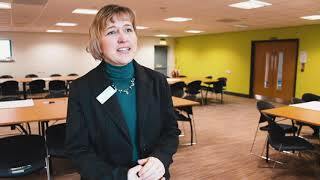 Helen Radcliffe, DurhamWork’s programme manager, said: “There is a sound business case for employing people with autism. Employers who would like to find out more about offering a training or employment opportunity to a young person with autism can contact Helen Collingwood at [email protected] or telephone 01325 375 947.